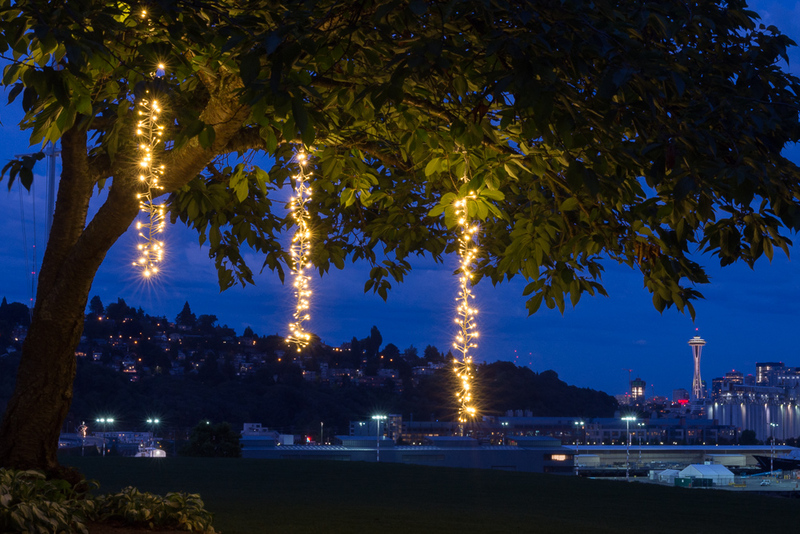 Based in the Fremont neighborhood of Seattle, we are a local business specializing in elegant, dynamic lighting design for weddings and special events. 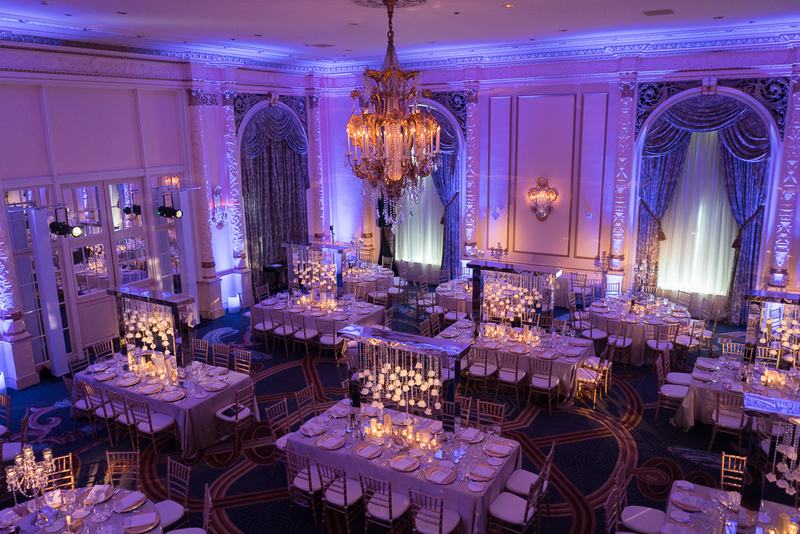 We emphasize advanced wireless technologies whenever possible, and draw from our own comprehensive inventory of high-tech equipment to offer a rich palette of personalized lighting and effects. 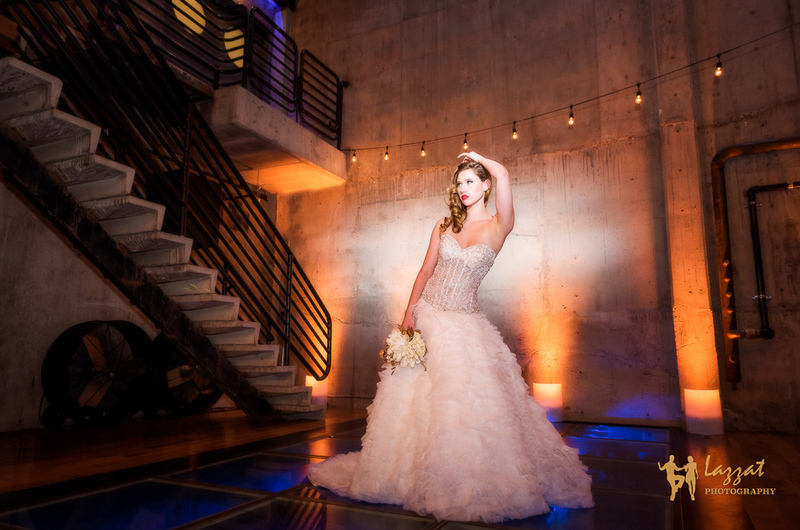 Who knew that lighting could transform a space so magically?! Crimson Haze absolutely blew us away. 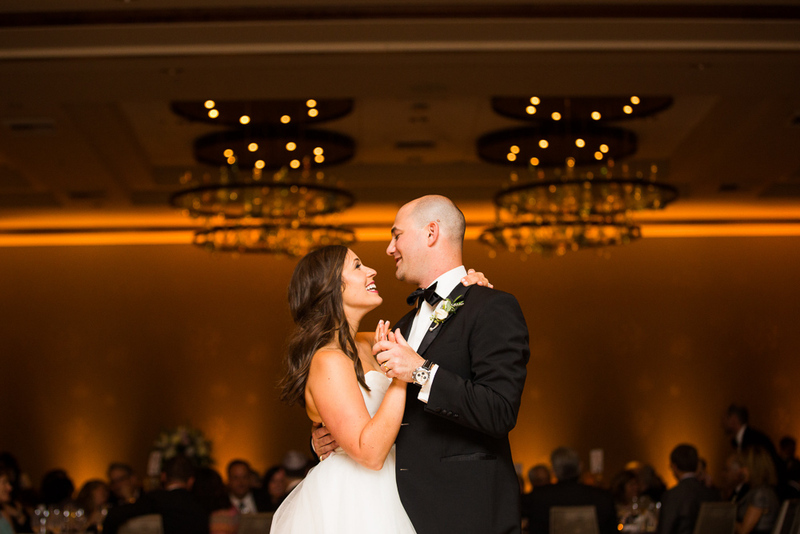 They were a pleasure to work with from the very beginning, and were great about responding to questions promptly, finding creative ways to work with our budget and weigh in with their expert advice to make the lighting an instrumental part of our wedding vision. 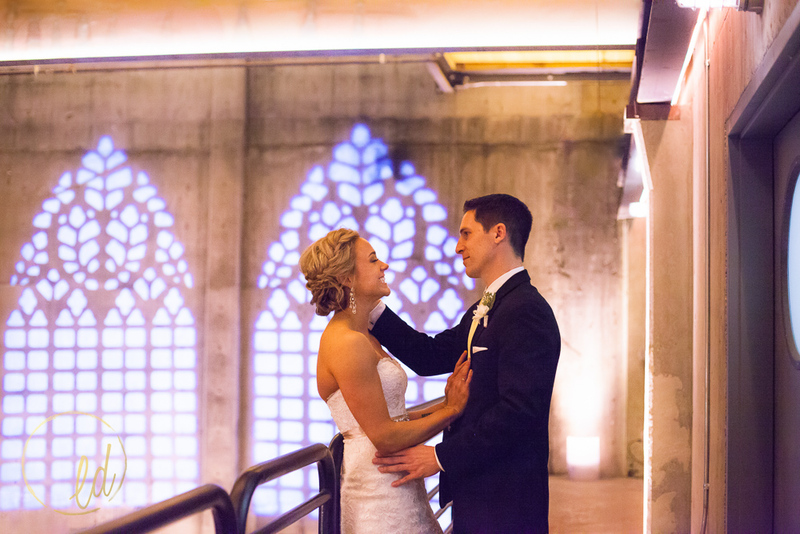 I would highly recommend Crimson Haze, especially if you are having your wedding at a venue with an indoor space. Lighting made such a big difference in ways you wouldn't even realize - they timed the sequence and color of lighting so that it transitioned from one event to another. Shout out to Clea, especially, for being so on top of everything!! We love working with Crimson Haze! Definitely one of the best decisions ever for our wedding vendors. 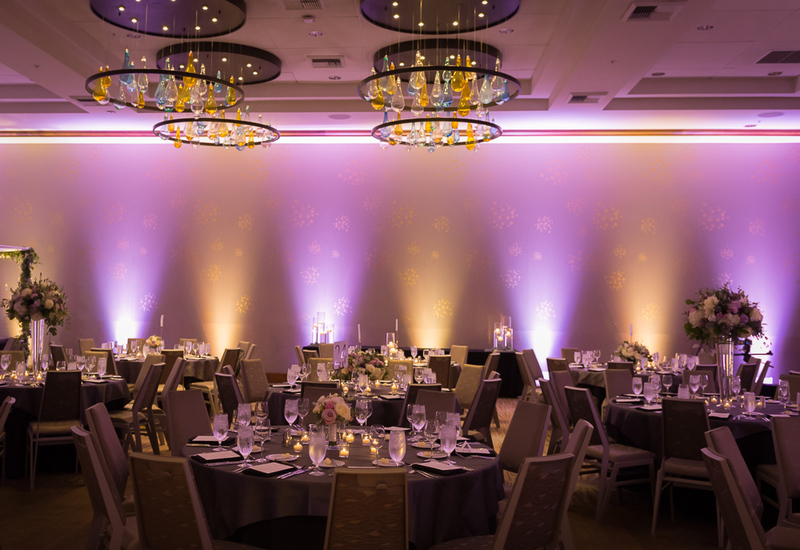 We specifically requested various mood of lighting throughout the event, and Clea and Clayton delivered it exactly how we wanted it! 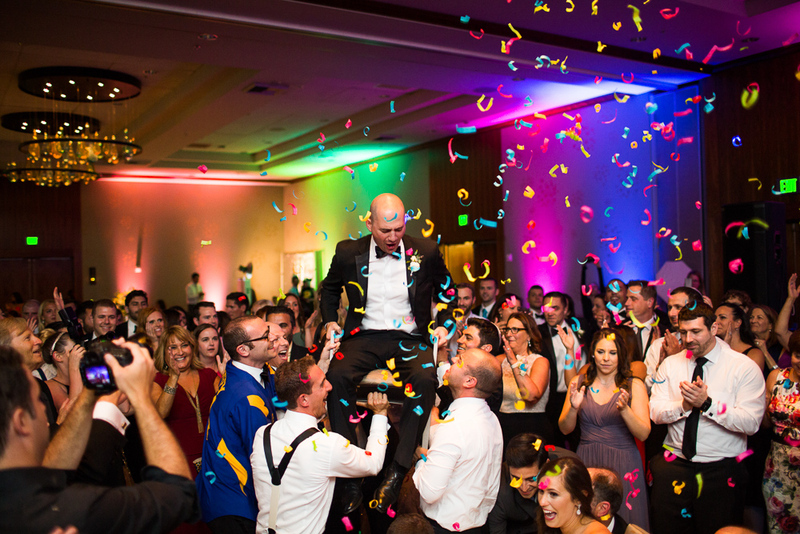 Bottom line, if you are looking for lighting for your wedding, I would highly recommend Crimson Haze! 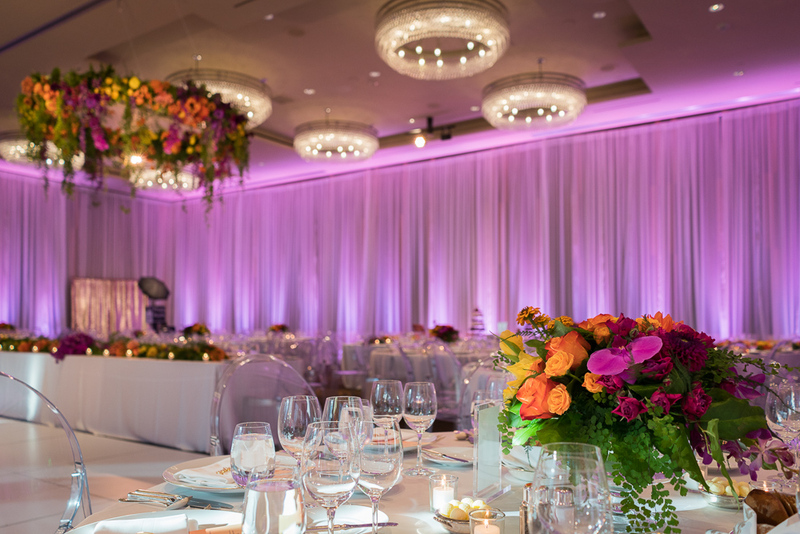 Crimson Haze did a wonderful job with the lighting for our ceremony and reception space at the Fairmont in Seattle. 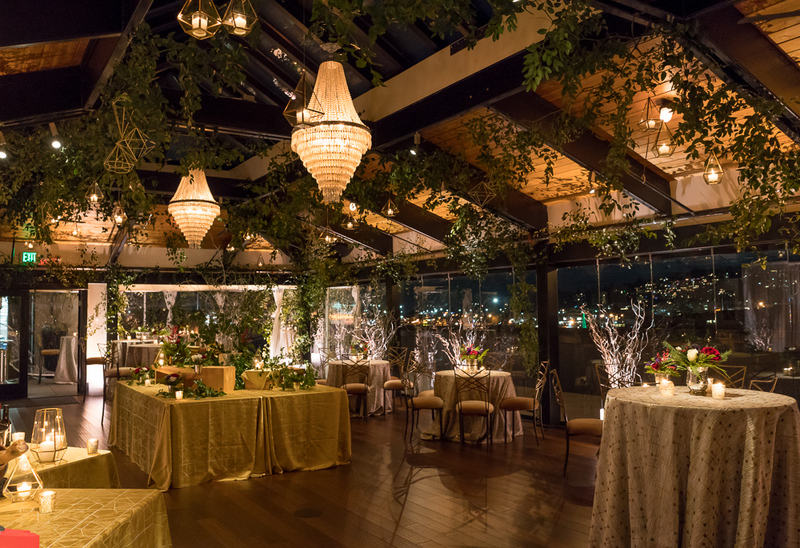 Clea attended our floral mock up to get a sense for what our decor was going to look like in order to personalize the lighting for us. Crimson Haze is by far the best quality and value in the Seattle area! My advice is to not think about it - just go with Crimson Haze! 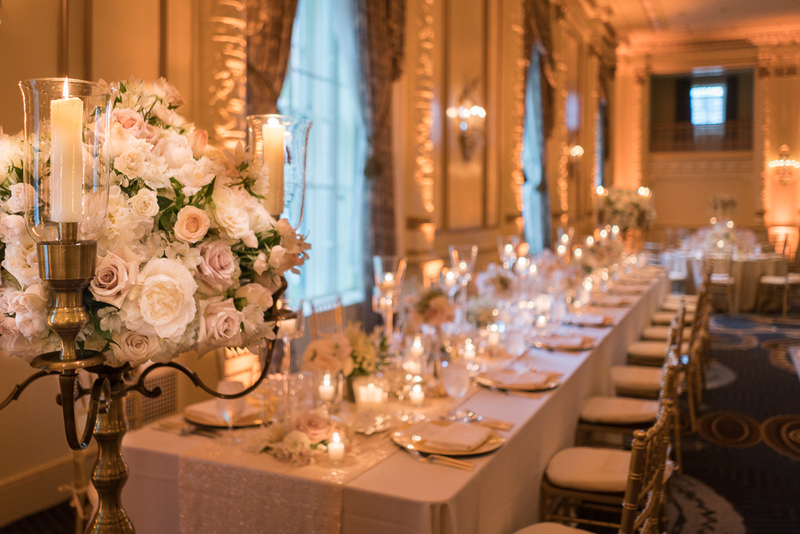 They are wonderful, kind, helpful people, and they genuinely care about the quality of their service, and the outcome of your special event. 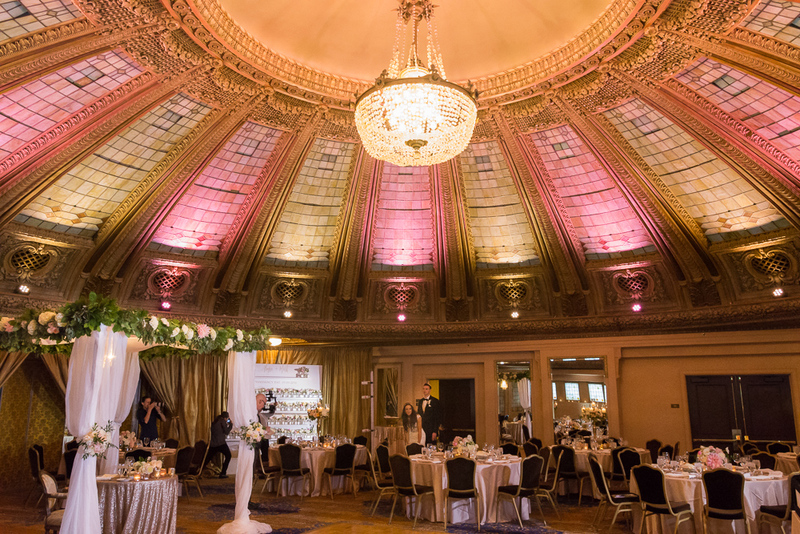 They were extremely easy to work with, always responsive and on time, and overall we were so happy with the lighting at our wedding. I genuinely cannot give them a higher review. They are worth every penny. Clea and Clayton were such a pleasure to work with! 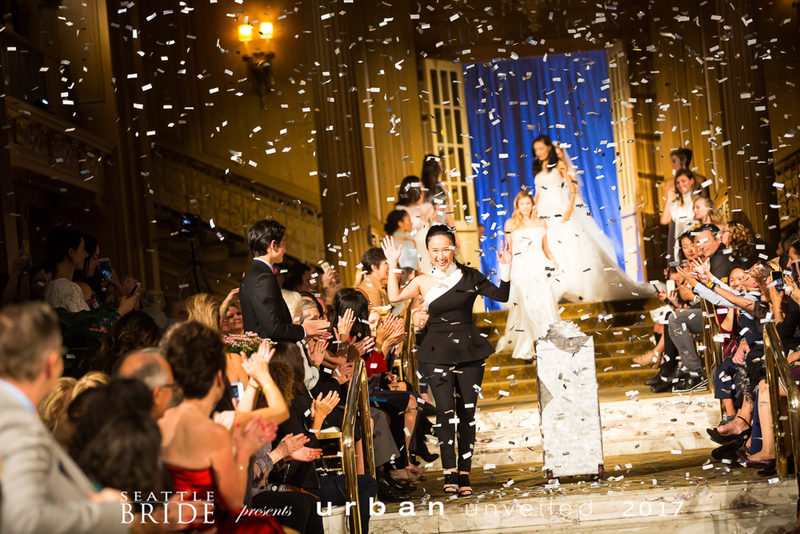 From the initial consultation to post wedding follow ups, they took care of us all through out the process. First of all, I feel that it is most important for any vendors to respond and react to the Bride (and the Groom's) needs immediately. Clea did just that. 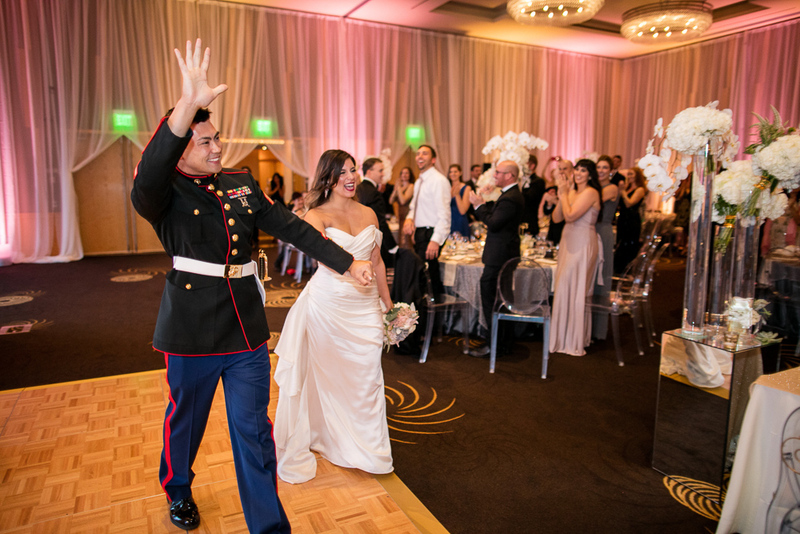 We made several adjustments to our original plan throughout the planning process and she was very quick to revise them and also added her professional recommendations without being pushy! I had a special request for her to light up my handmade paper flower wall and the lights really made the flowers pop and turned out even better than imagined. 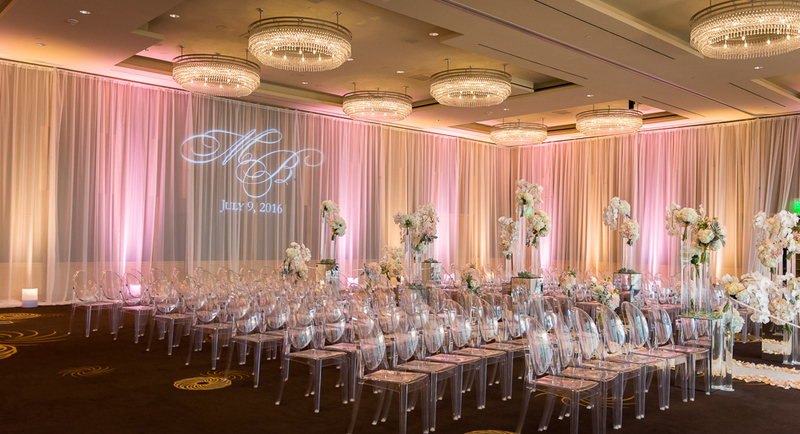 They lit up the Four Season ballroom beautifully with colors changing throughout the night and welcomed us in with spectacular "paparazzi special lighting effect" for our grand entrance followed by "dancing on the clouds" dry ice effect for our first dance. We even had the same cloud effect surround us during our cake cutting; and they even lit up the cake table! 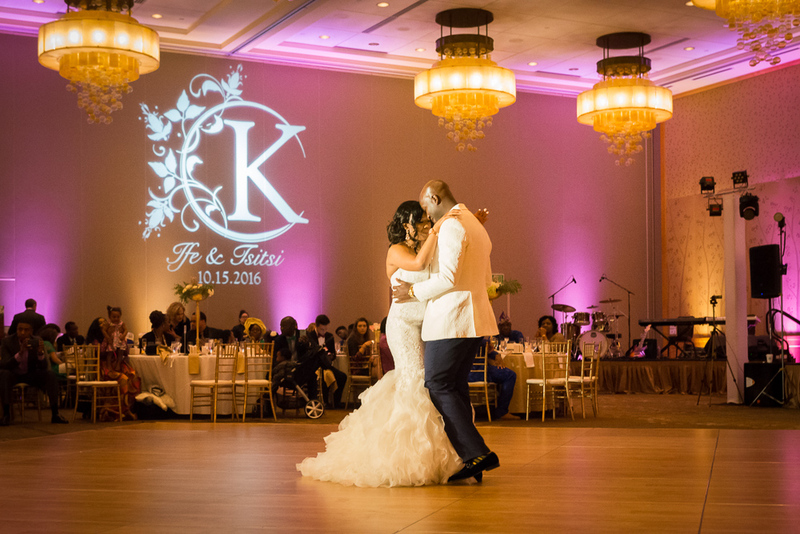 After the wedding day, they sent us a link to view and download some of the pictures that they captured of the ballroom, dancing and cake cutting! Talk about AMAZING service!! Overall, they truly made the entire experience so enjoyable and I am so thankful for them!! 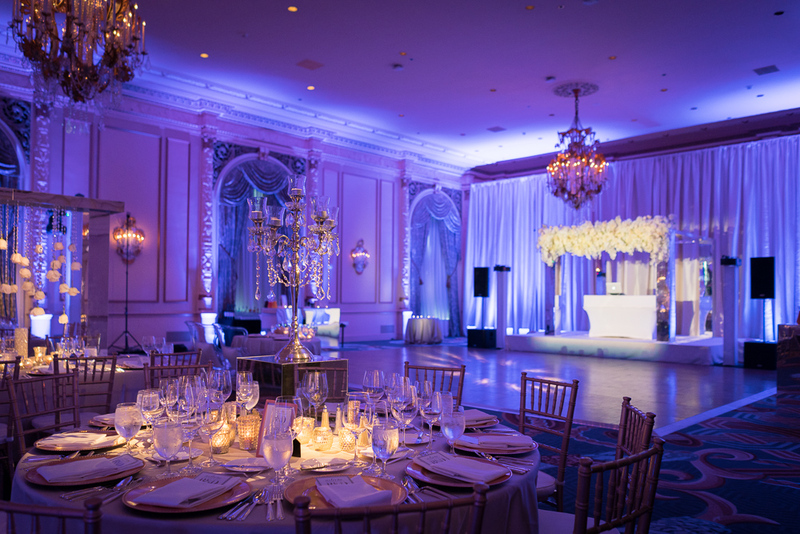 Stop your search now and book Crimson Haze Event Lighting!